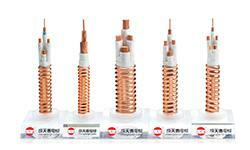 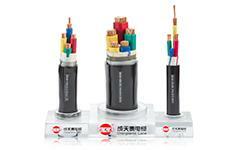 There are 8 workshops and one quality control center，In Shenzhen Chengtiantai Cable Industry Development Co.,Ltd. 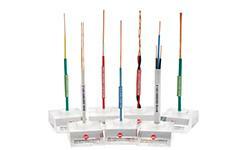 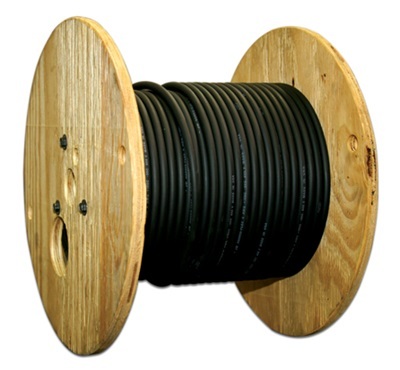 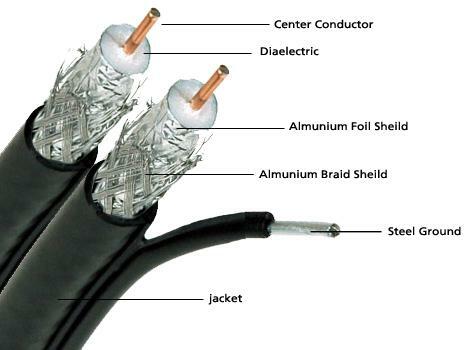 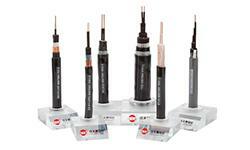 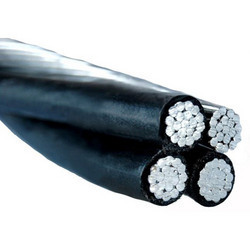 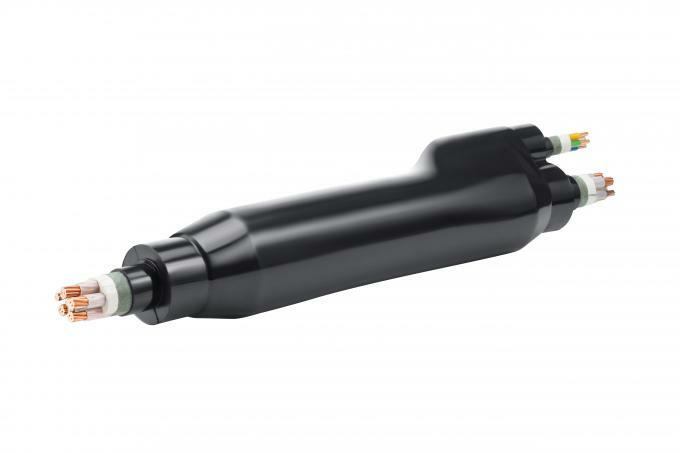 Products above includes flame resistant cable, Prefabricated cable and low smoke halogen-free cable. 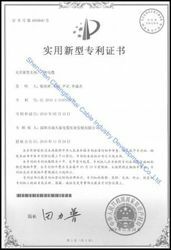 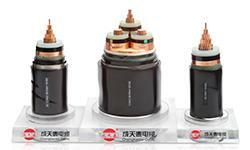 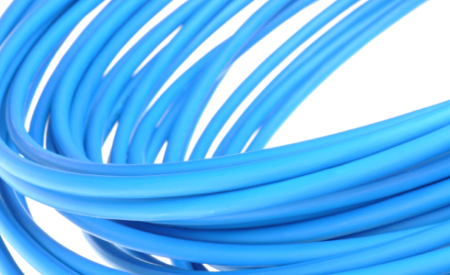 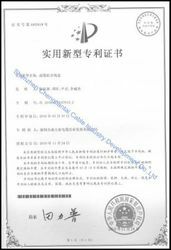 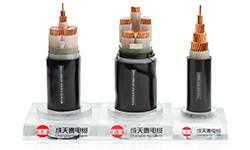 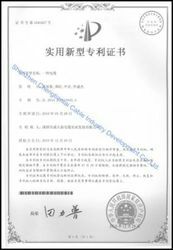 OEM / ODM service is available in Shenzhen Chengtiantai Cable Industry Development Co.,Ltd. 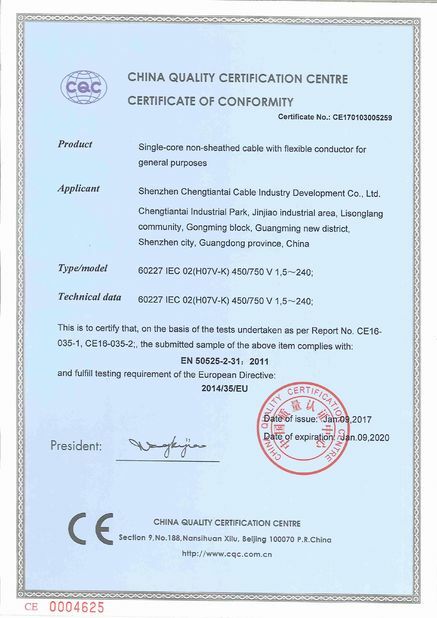 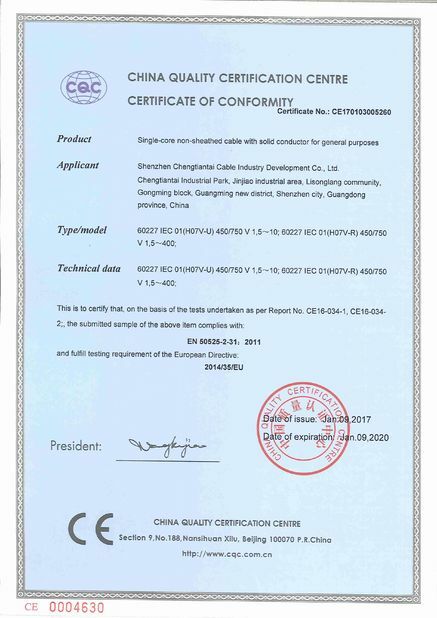 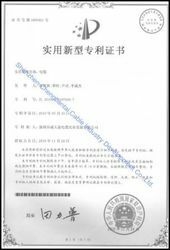 With 30-year experience in manufacturering cables and wires, Shenzhen Chengtiantai Cable Industry Developement Co.,Ltd. 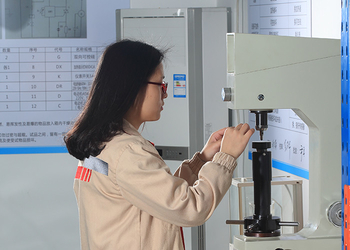 has owned more than eight national patents by continuous investment on R&D.